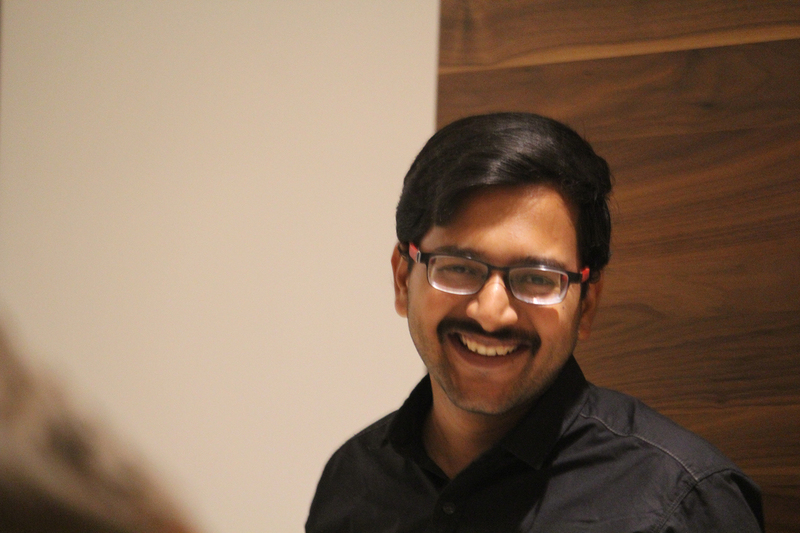 When I joined, the Right to Play project had already started in Pune. 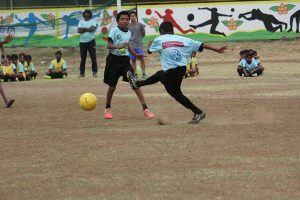 The project envisages children from marginalized communities exercising their right to play, which is part of United Nation’s Convention on the Rights of the Children. Who are these children and why do they need support? They are the children of brick kiln workers, construction workers, waste pickers and some from NT-DNT communities. Due to low wages and the pressure of earning their daily bread, parents cannot pay attention to their children’s recreation needs. From early years they play near their houses, in the sand and mud and with whatever objects they can lay their hands on. This often hinders their development. No one really looks after their safety. The government schools the children go to are also ill-equipped in sports. Through the Right to Play project, run by tdh’s partners, children receive professional football coaching twice a week. Football is a full body exercise. Football also builds teamwork, swift action and physical stamina. In just 4 hours a week, a lot has changed for the children. Many partners observe an increase in concentration and improvement in academic performance. Fights among children while playing are almost zero now and mutual understanding has improved. Girls are especially interested in acquiring new skills and have shown an impressive change in their behavior and game. It’s been 9 months since the project commenced, benefitting 70 children. Under-14 and Under-17 teams have been formed. A few of the children have been selected for their school teams. Once Right to Play teams are trained at par with other teams in the city, they will participate in local football tournaments. The enthusiasm on the children’s faces is testimony to the success of the project. 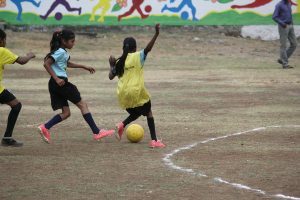 Most of them are receiving professional coaching for the first time, especially girls and that too in shoes and jerseys they are provided with. It gives me immense pleasure to see the joy on the faces of children as they play. I dream of the future where every child across the globe will have access to recreation and games.